Floor Stripping & Waxing in Orlando, FL | Proclean Properties Inc. Floor Stripping & Waxing in Orlando, FL | Proclean Properties Inc. Floor Stripping & Waxing – Any type of flooring is expensive to replace, not only because of the cost of the materials, but also the labor to remove the old floor and install the new one. 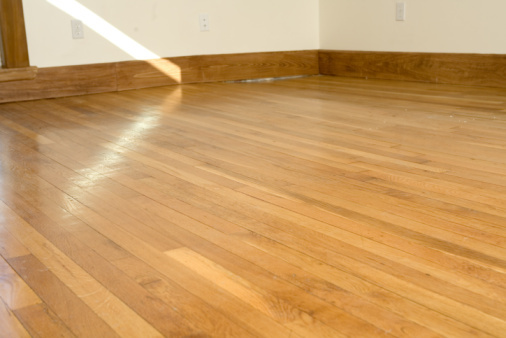 A more practical plan is to extend the life of the floor or rejuvenate it if possible. That’s where floor stripping & waxing come in. This service can be performed on various types of commercial flooring, such as vinyl, vinyl composite tile (VCT), marmoleum, and linoleum. Not all floor stripping & waxing companies are the same, and an unskilled company can actually do more harm to the flooring than good. The skilled professionals at Proclean Properties Inc. perform the very best in floor stripping & waxing using the best equipment and materials on the market. We only use high-performance wax and apply multiple coats to provide long-lasting performance and shine.